One mile from my home are more than three miles of cranberry bog trails. 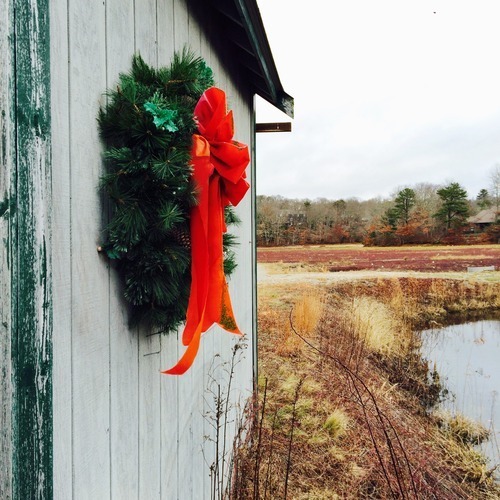 If you follow me on Instagram, you see lots of cranberry bog photos, ha! 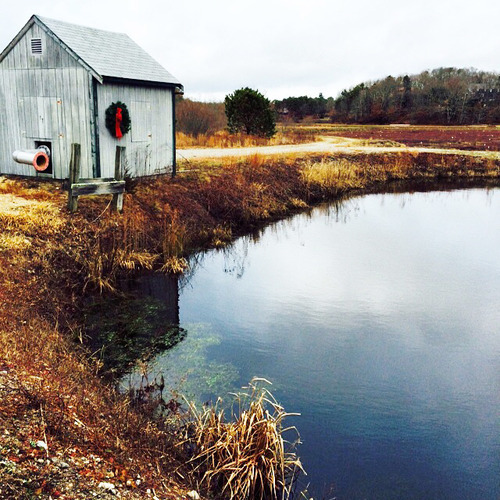 But this week I was feeling exceptionally grateful for this slice of Cape Cod in my neighborhood! For those not familiar, cranberry bogs are surrounded by a flat dirt road just wide enough for the workers and pickers to drive around. Narrower paths also cross through the bogs at any moment, allowing workers to reach all sections – or runners and walkers to alter their course! What this means for me is that I run a mile on pavement before reaching at least 3-4 miles of flat, somewhat groomed trails! Yes, trails shouldn’t be flat and groomed – that kinda takes the fun out of it! – but it’s pretty nice to get off the roads and zone out in the beautiful scenery. And it has been very nice on my knee this year! It’s like a natural track, where I can loop as many times as I want. I can loop smaller, bigger… and I often find myself setting challenges to do another section more than I’d planned! It makes me wonder what kinds of other cool, natural settings you guys are running in – or other workouts. How are you using your natural surroundings to motivate your adventures? Pull-ups on a neighborhood tree? Climbing a hill for strength? I’d love to hear it!